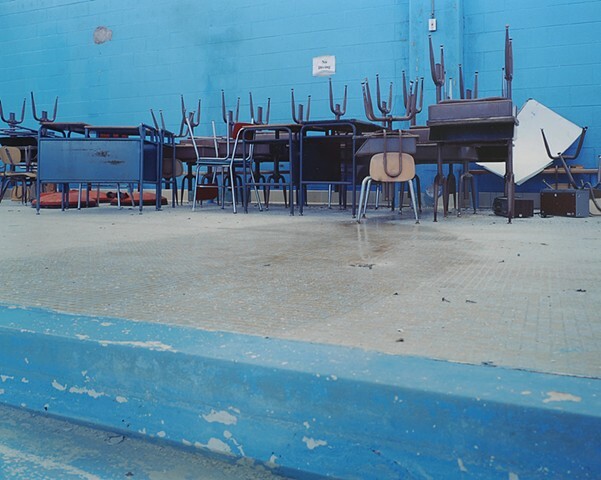 Attending school is a common experience although for each of us the exact details are different. 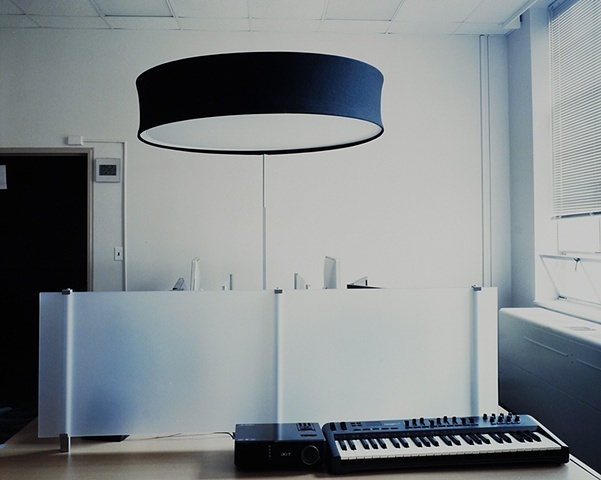 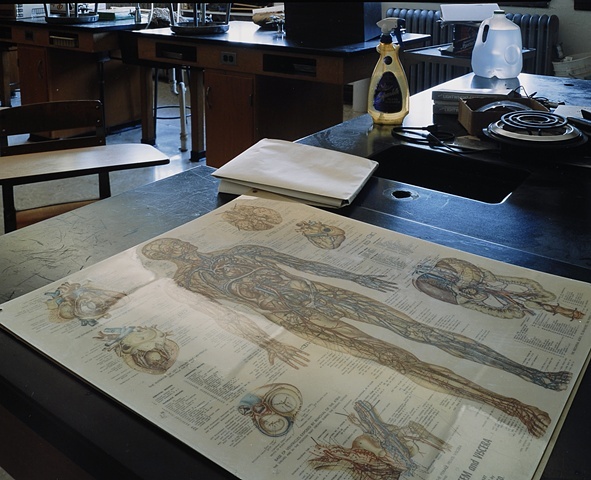 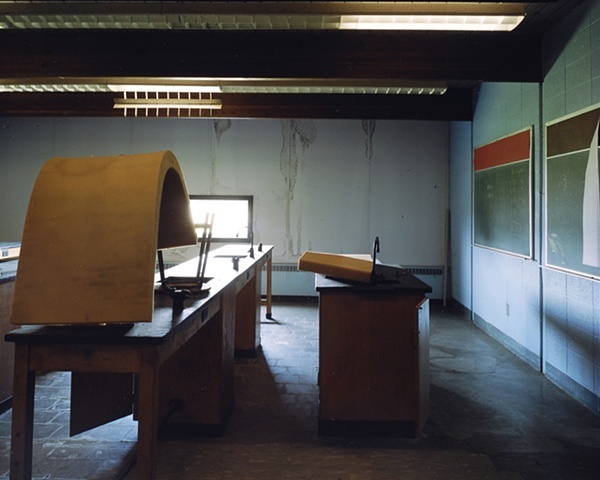 Each school I photograph evokes recollections of my days as a student. 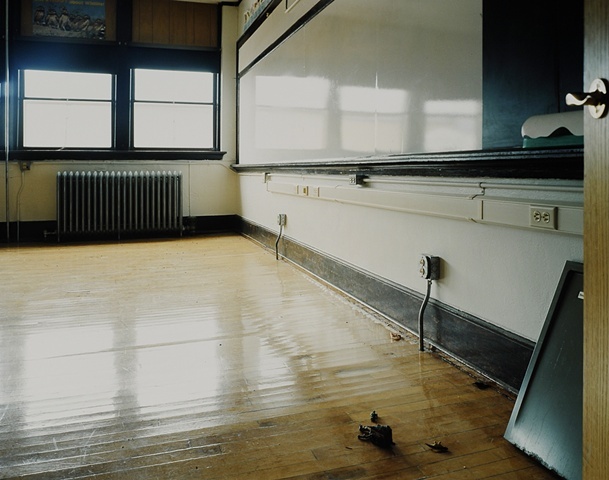 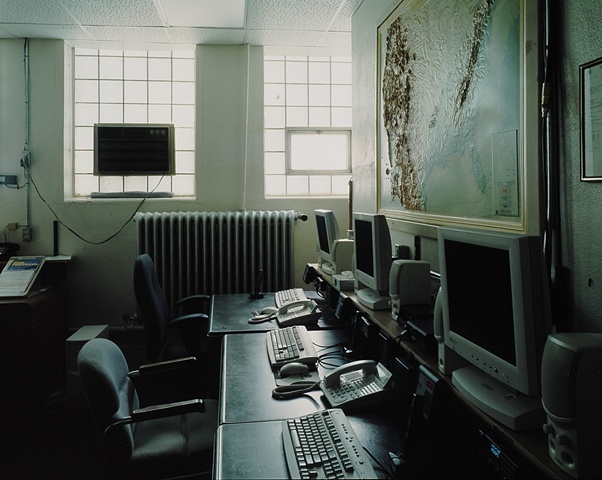 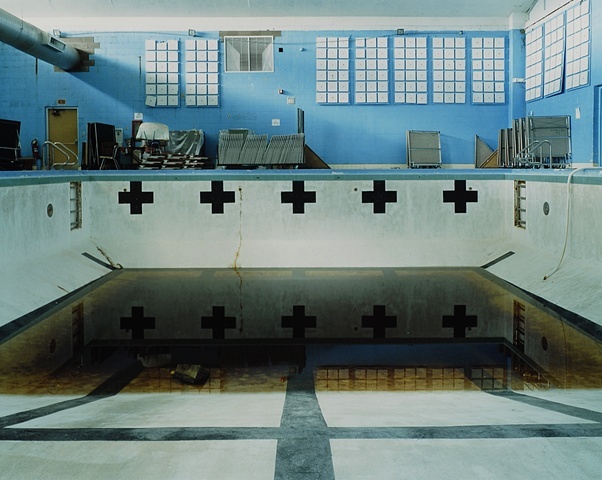 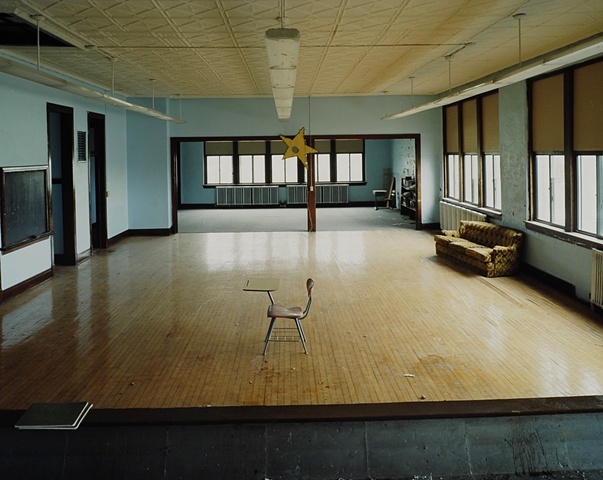 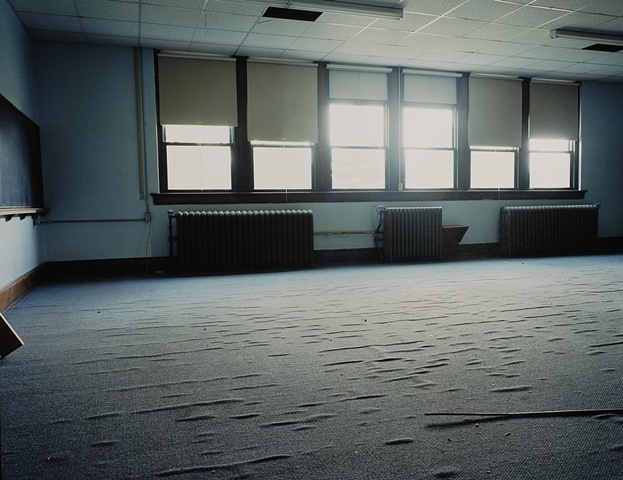 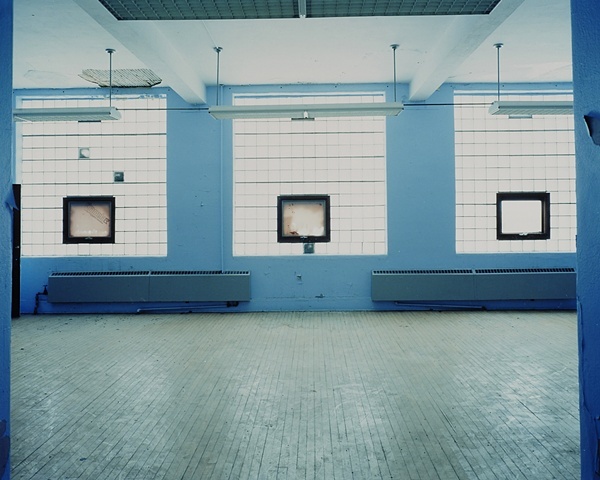 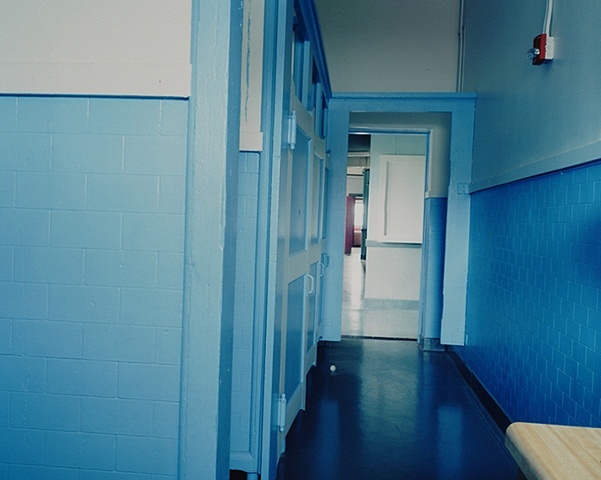 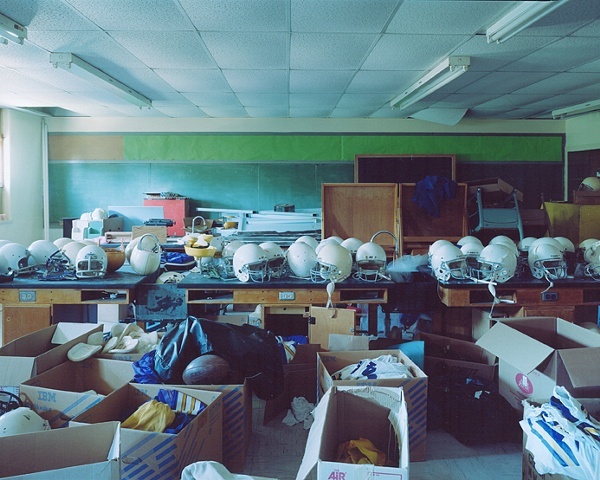 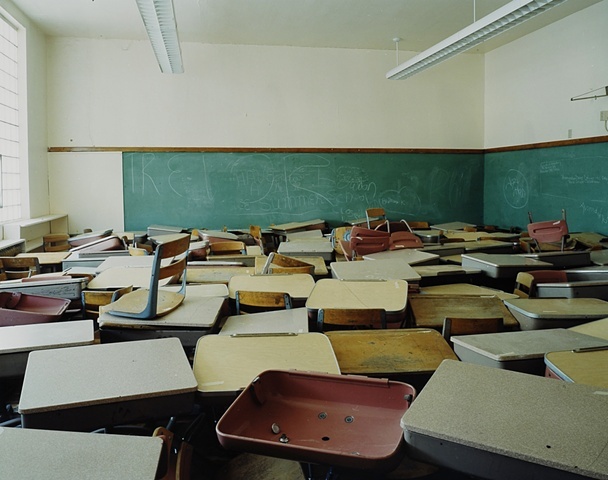 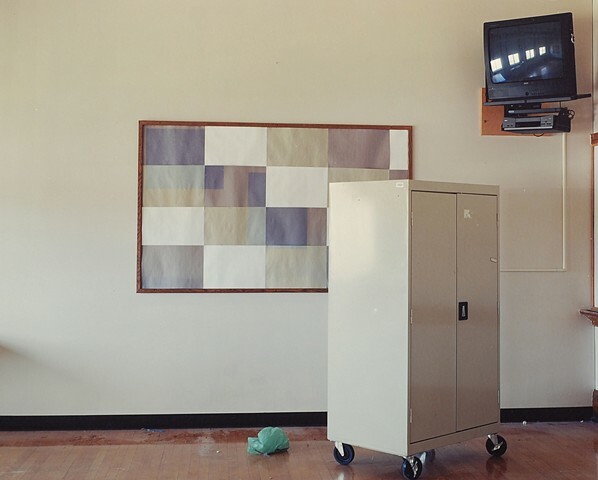 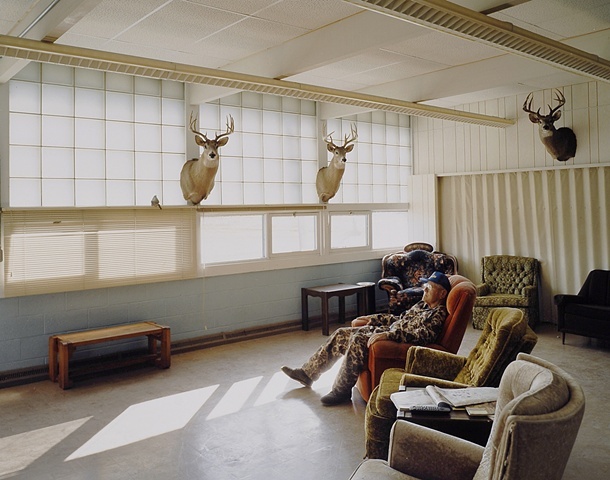 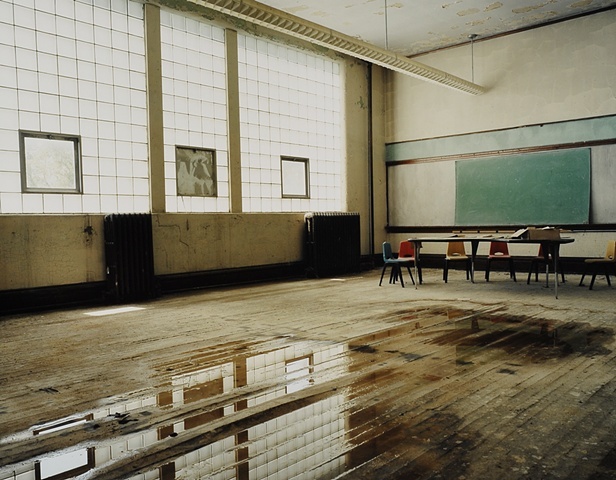 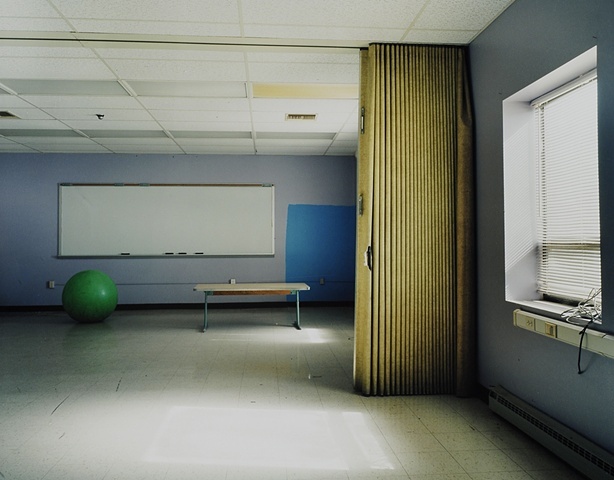 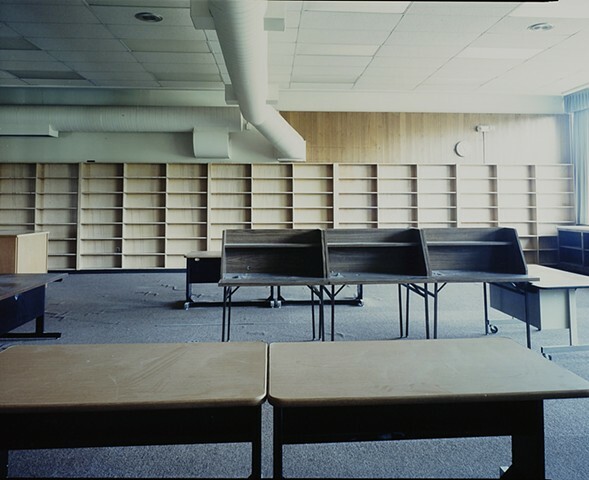 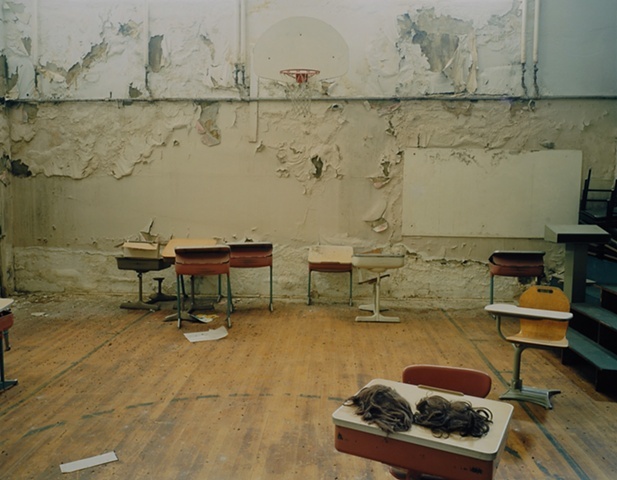 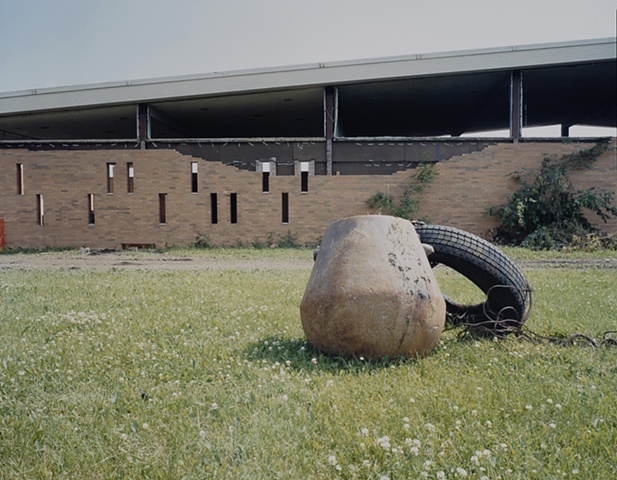 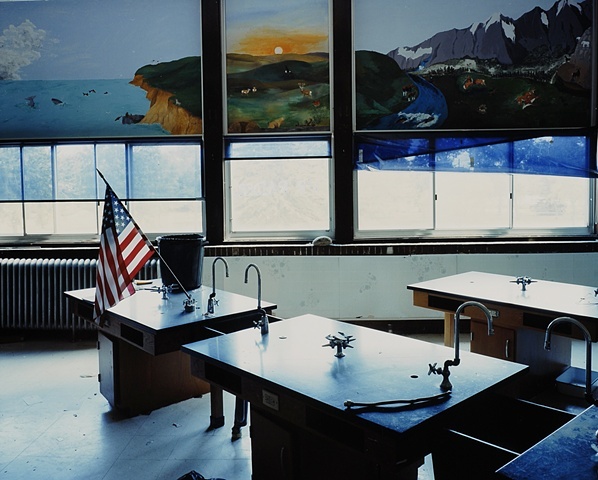 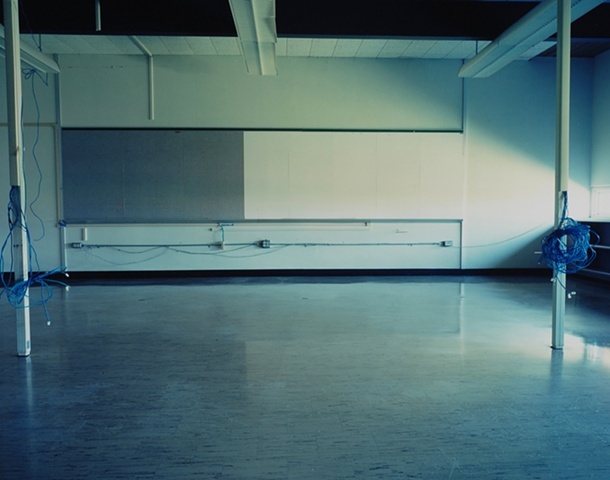 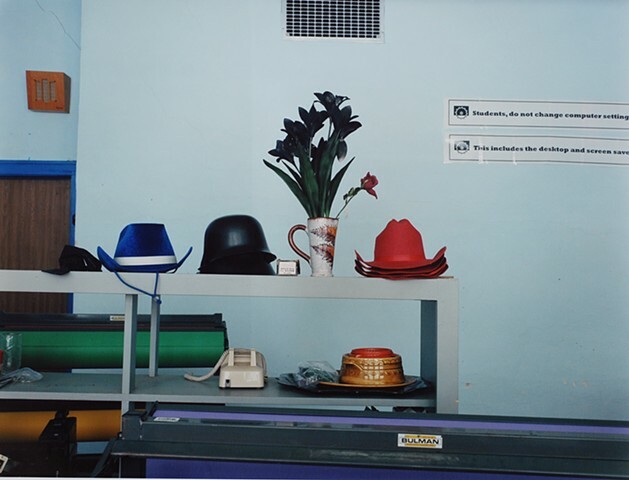 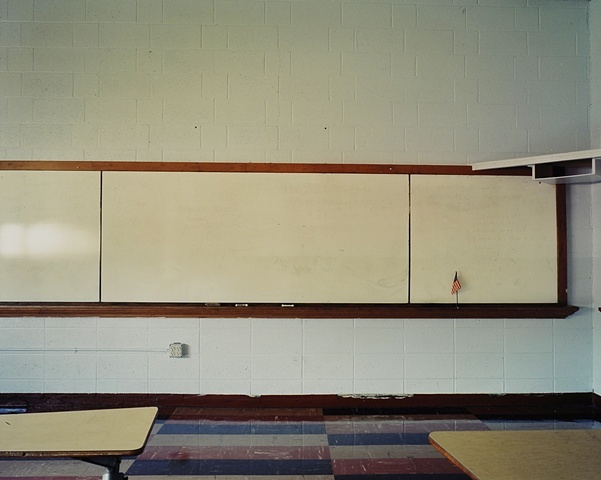 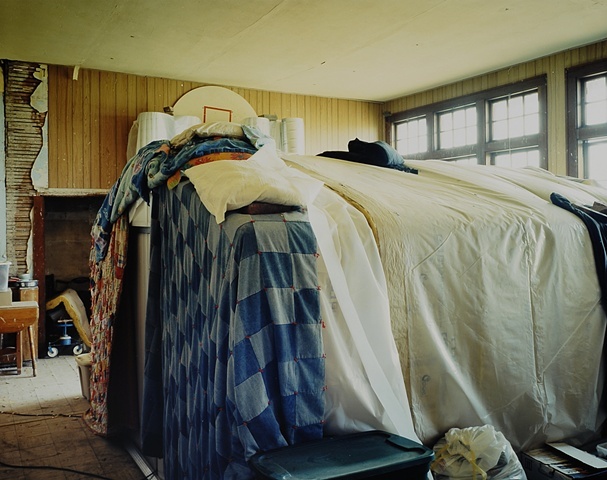 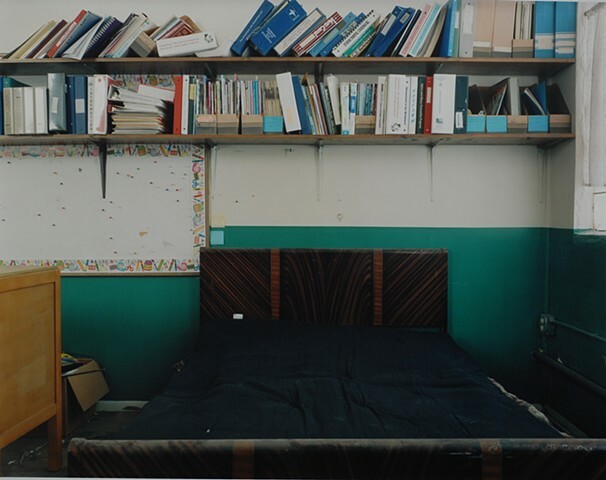 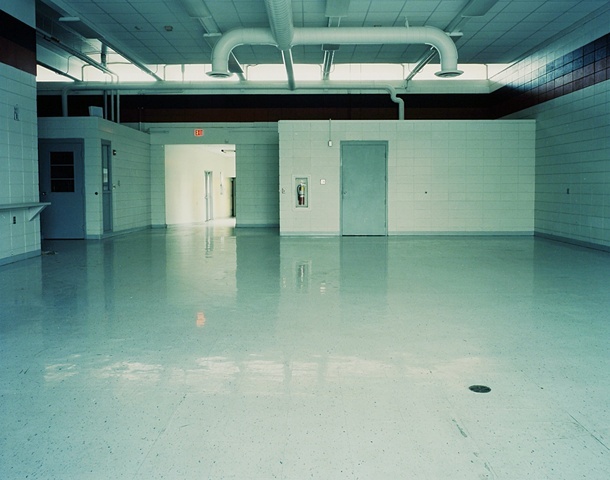 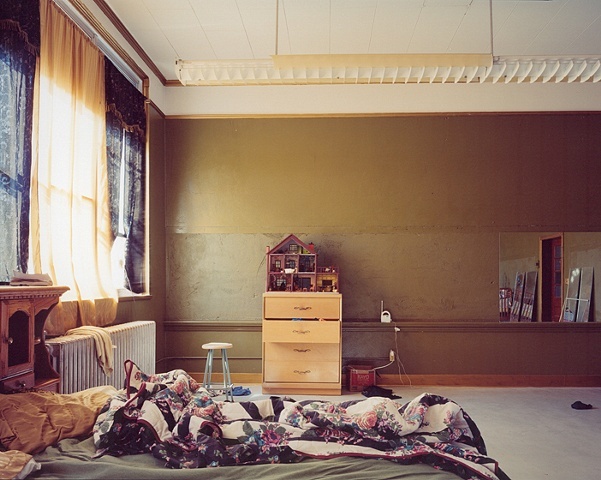 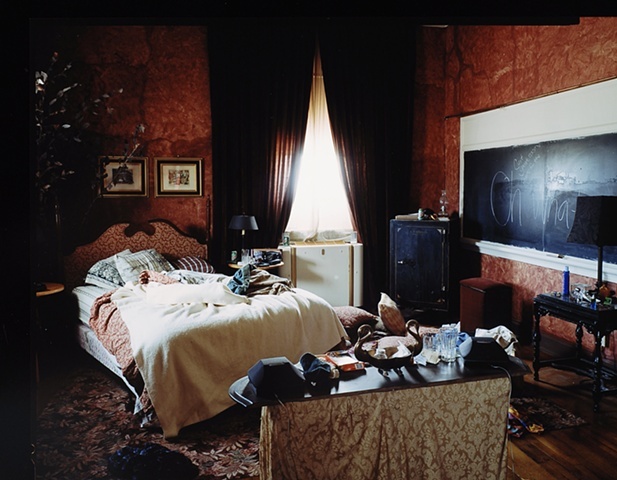 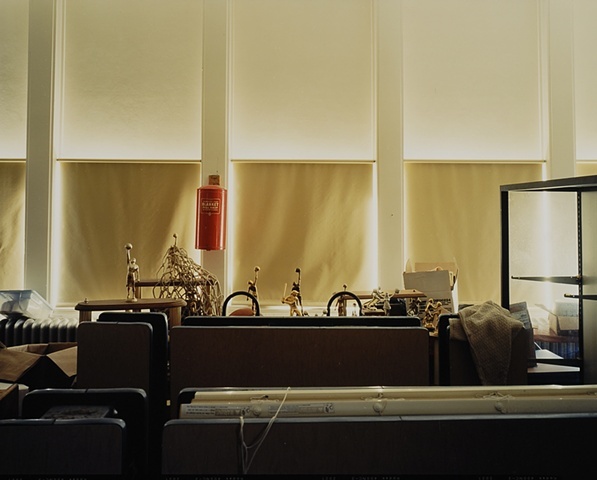 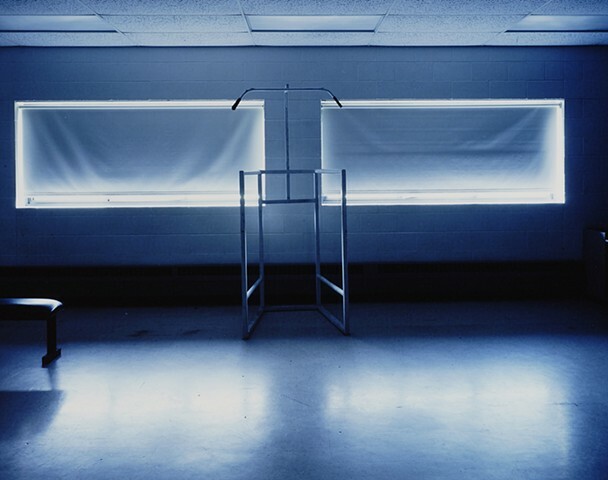 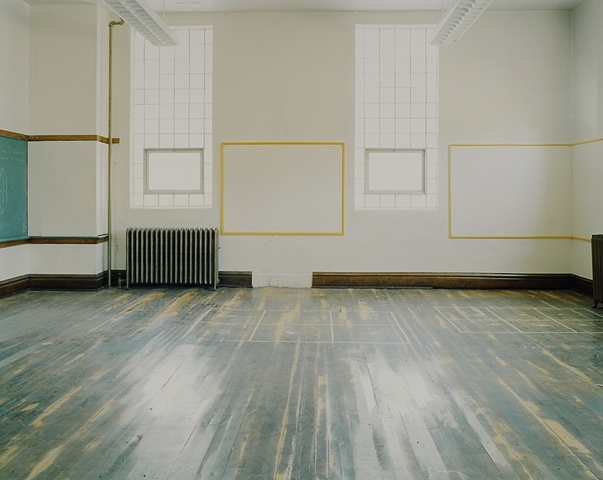 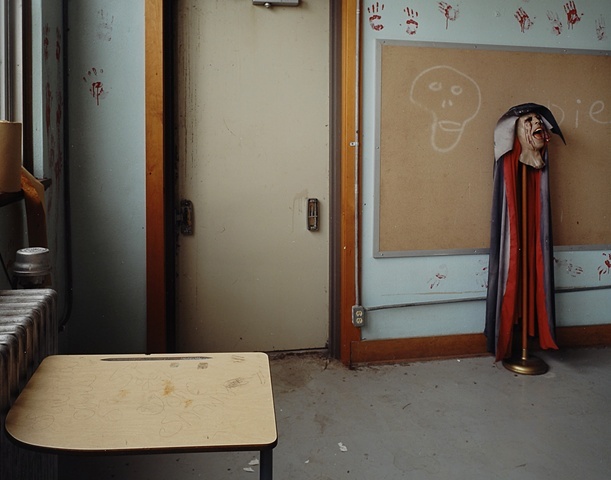 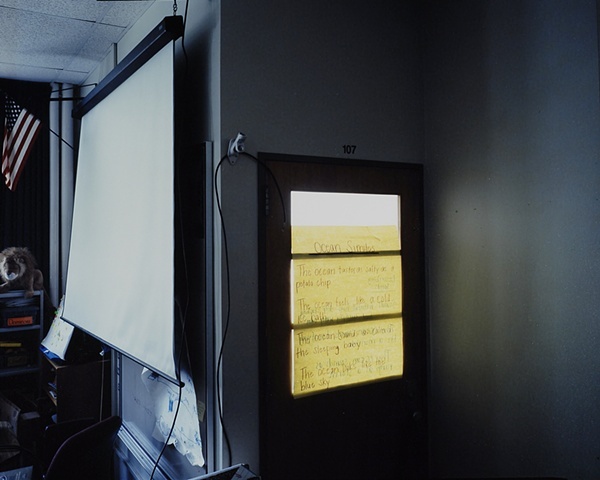 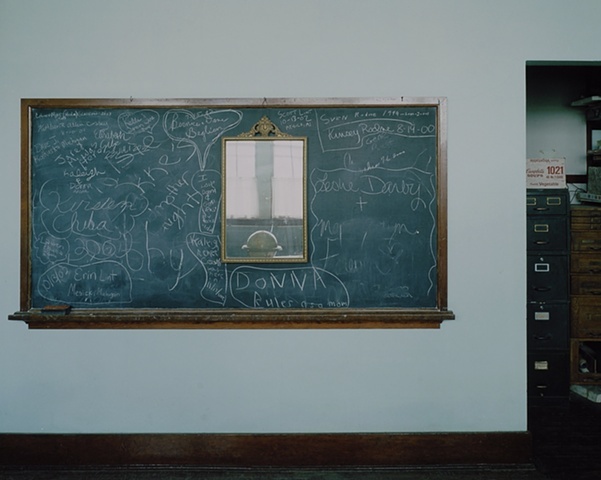 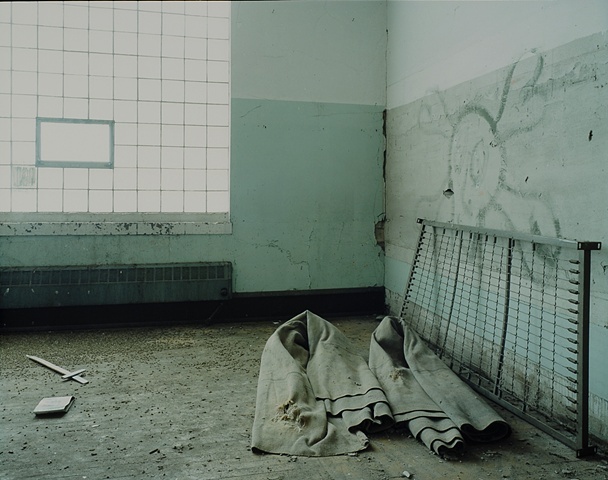 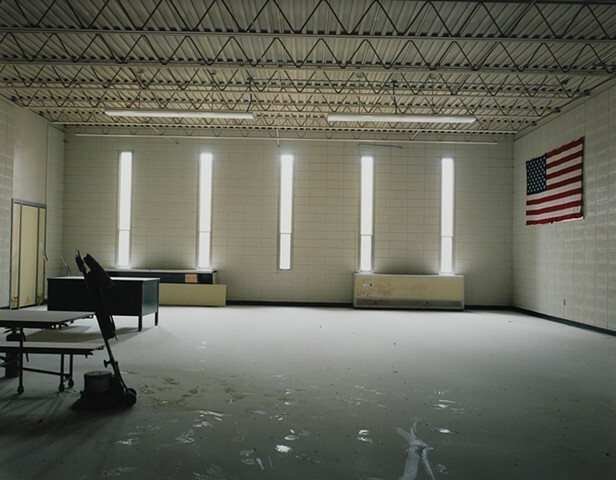 Photographing schools that have closed is a way to address the changing demographics and economies of the region. 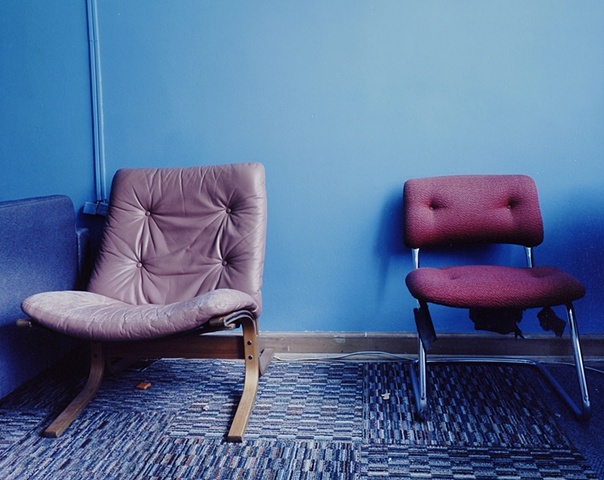 Attendant to these changes in a local economy is a decline in the population, specifically the population of young families. 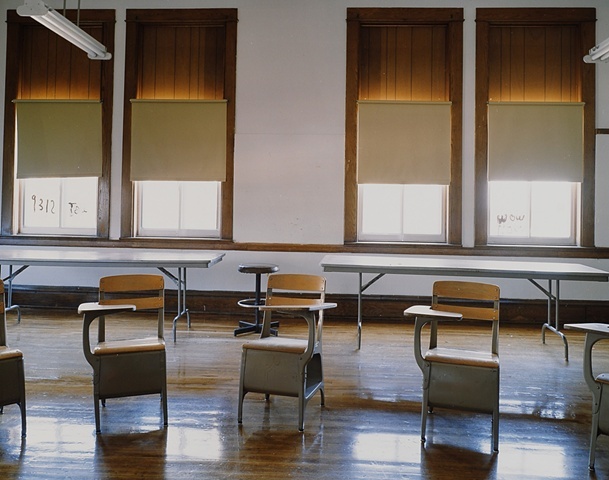 When there are fewer families, fewer schools are required. 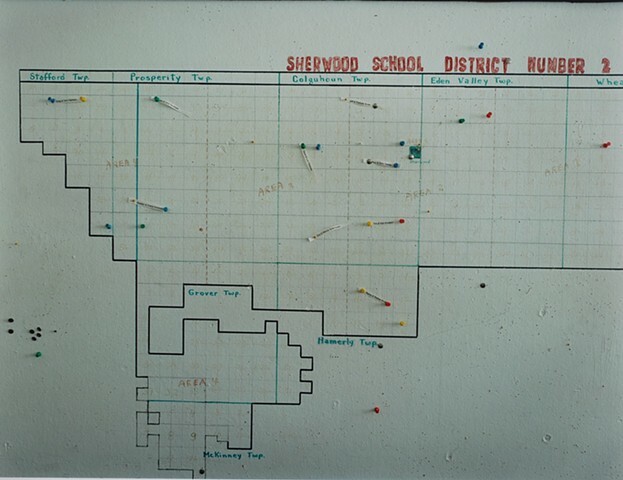 The majority of these schools were the single school in the community. 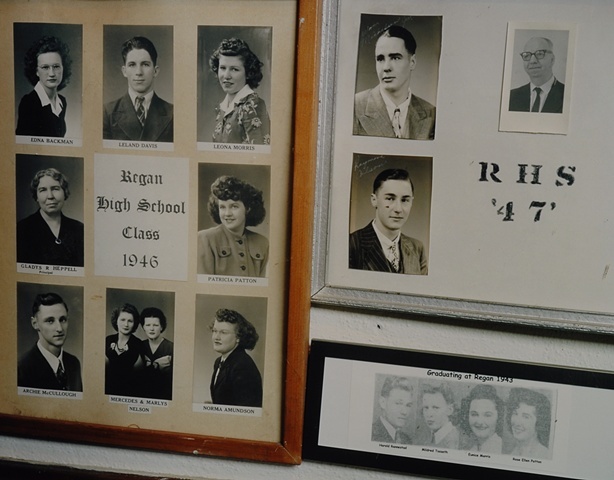 They were vital to the life of the community. 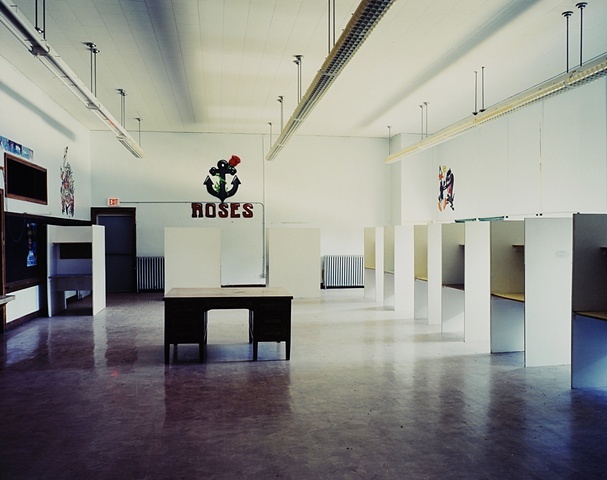 Although the sequence may vary, the closing of a school would often be followed by closing of the only grocery store and perhaps the local post office. 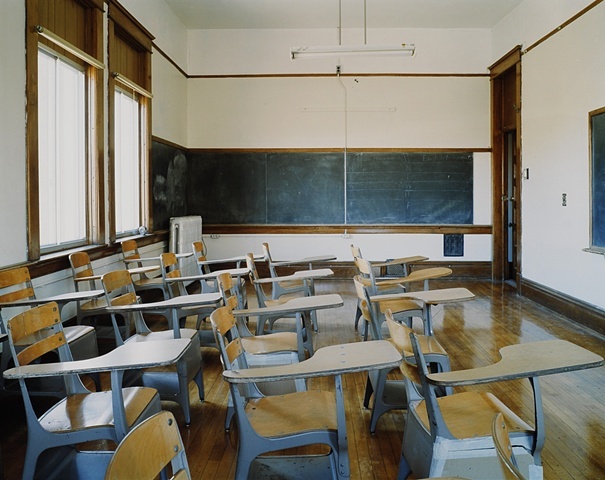 Rural schools sometimes close due to a decline in funding but most often it is due to a shortage of students. 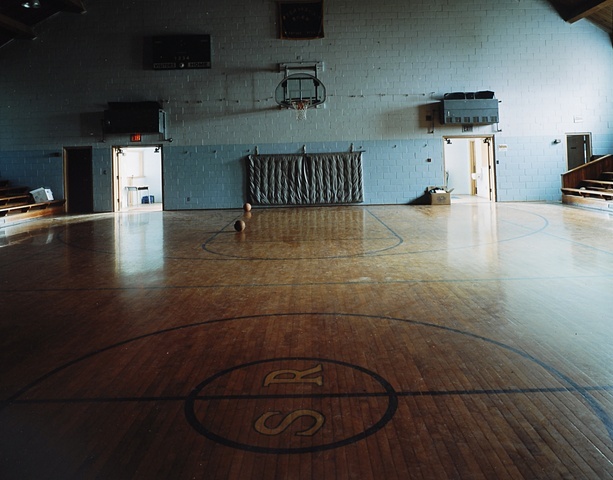 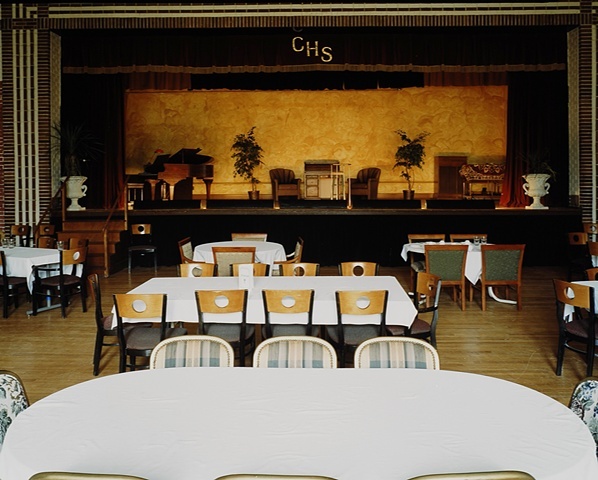 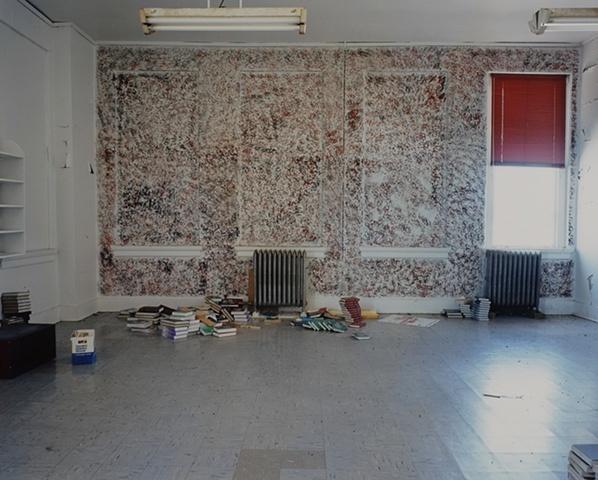 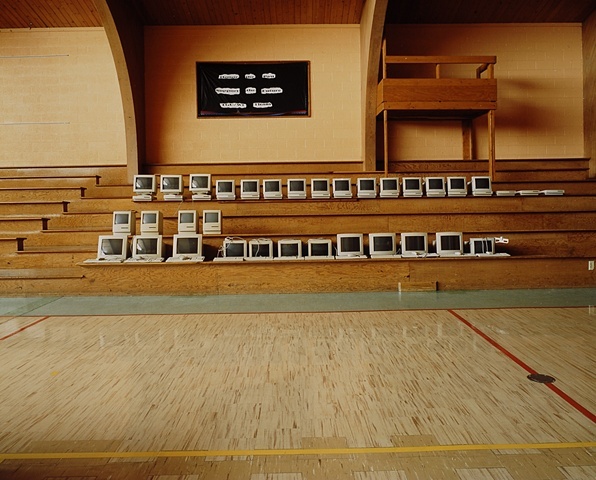 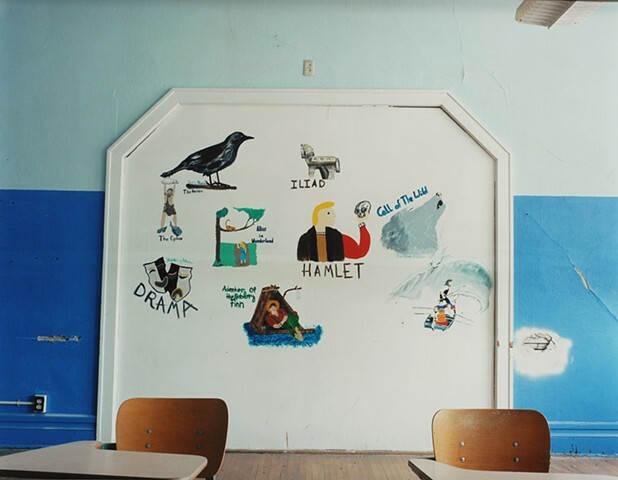 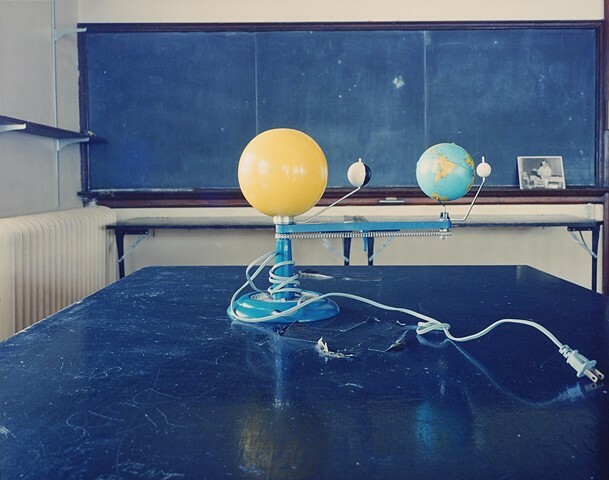 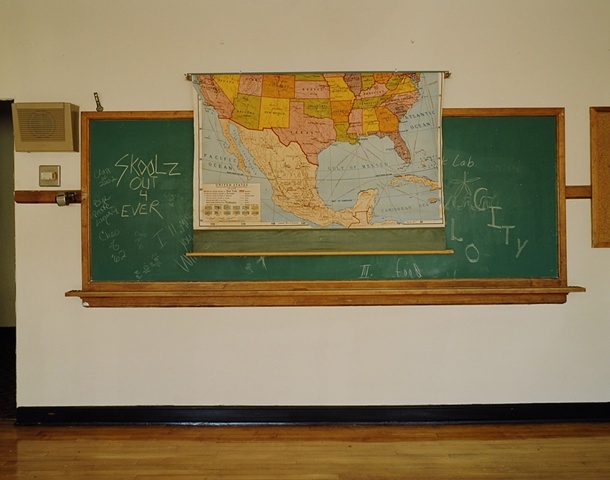 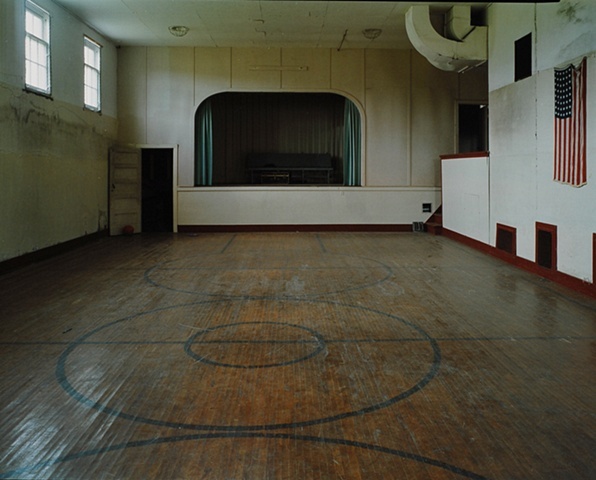 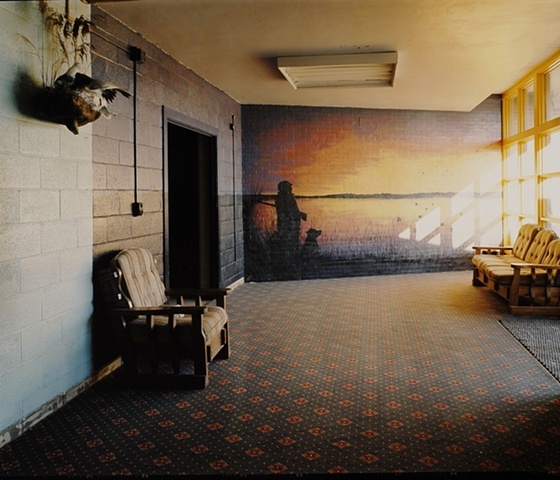 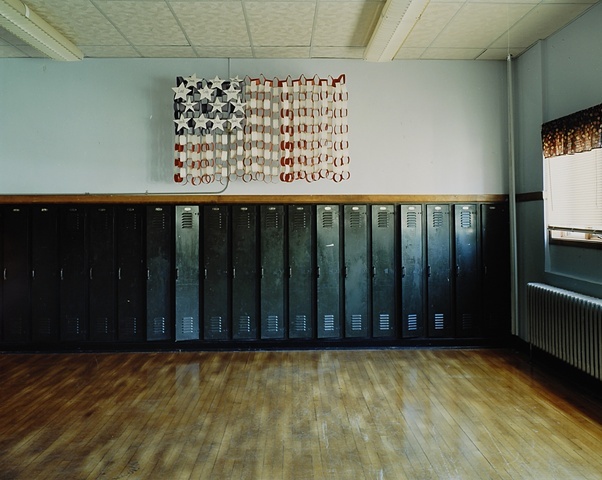 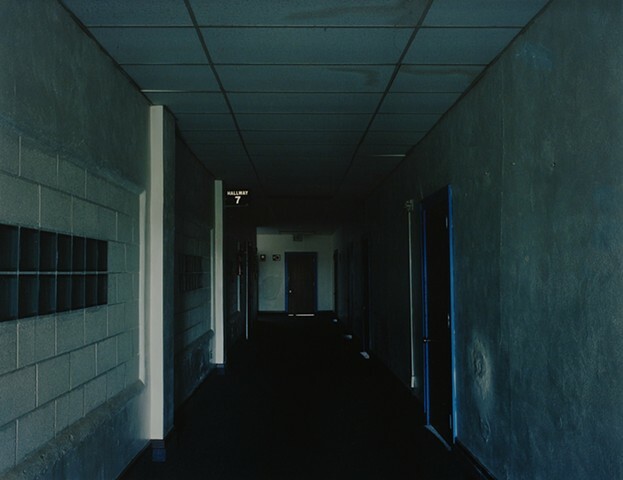 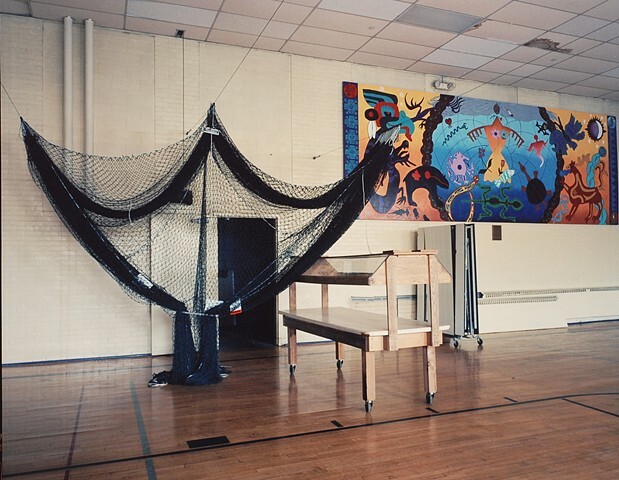 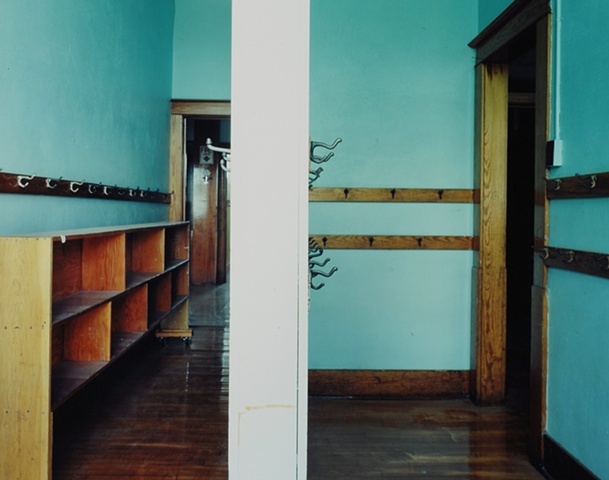 Although the school district had adequate funding to maintain the school, the City Auditor of Regan, North Dakota, explained, “17 students, 4 teachers, and a cook, it didn’t make any sense.” When closed, a school, once a dependable community institution, becomes a powerful descriptor of a community’s prospects. 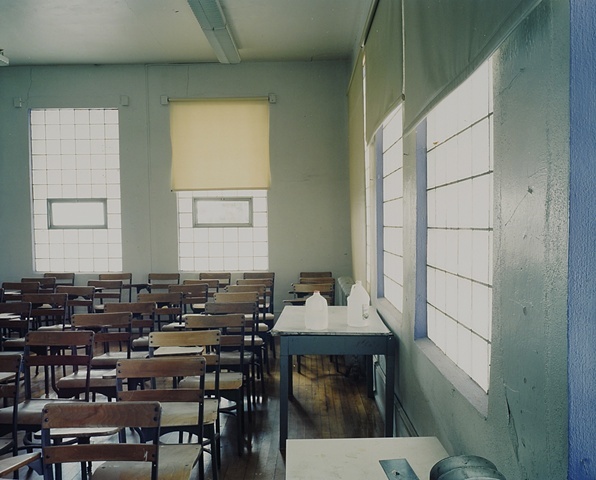 Cotton School, Closed 2011, Cotton, Minnesota 2012. 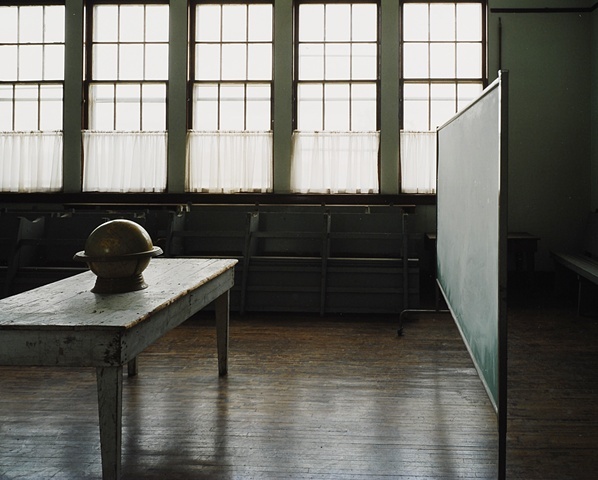 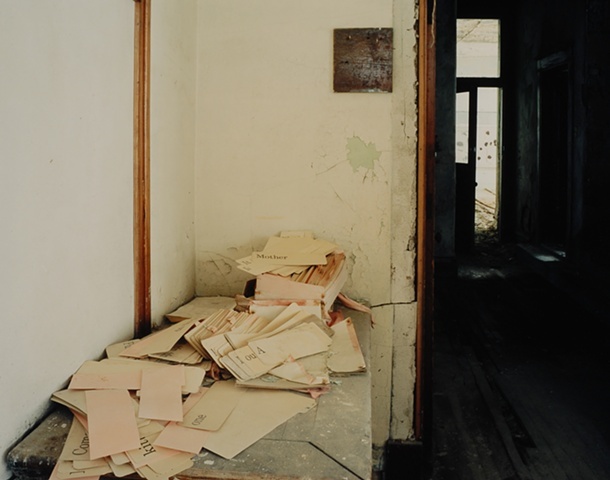 The Sarles School Preservation Association has been work to save the building. 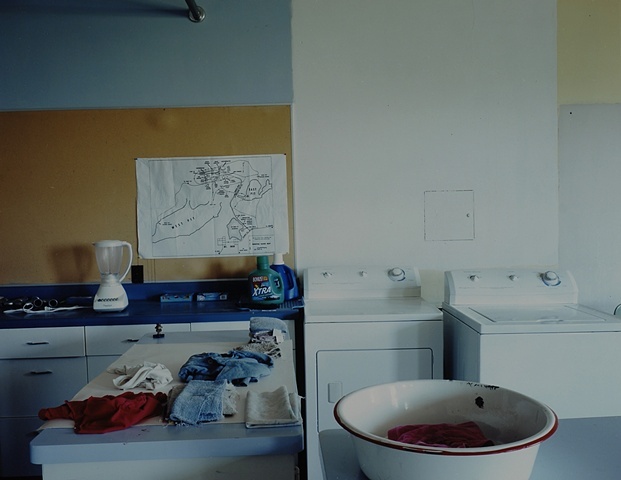 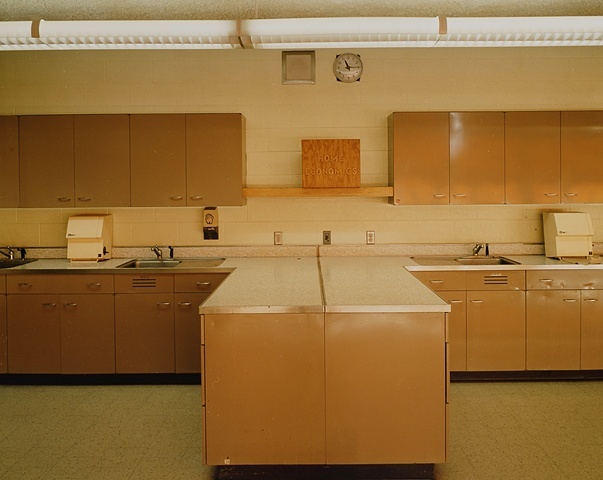 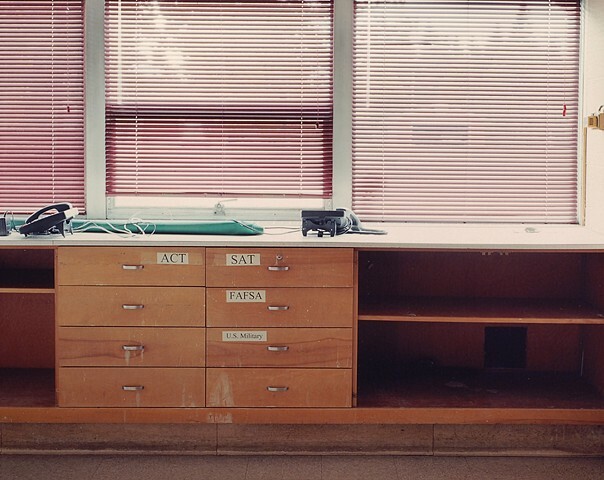 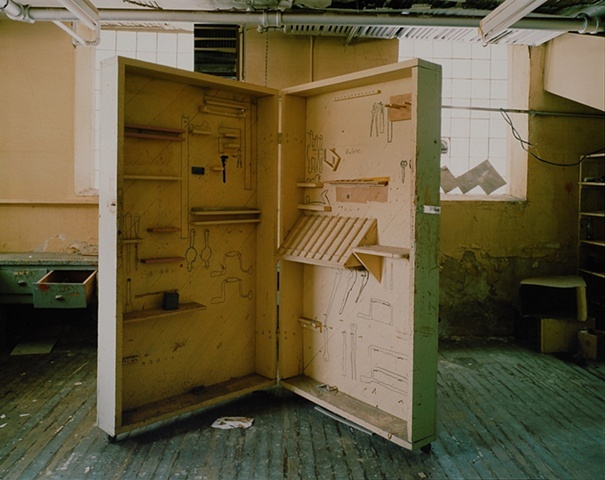 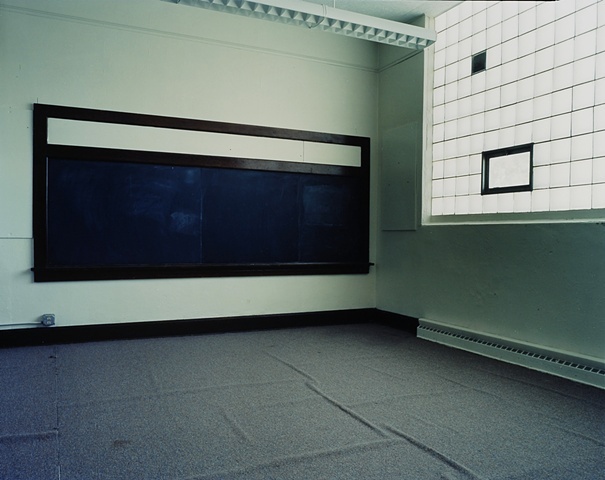 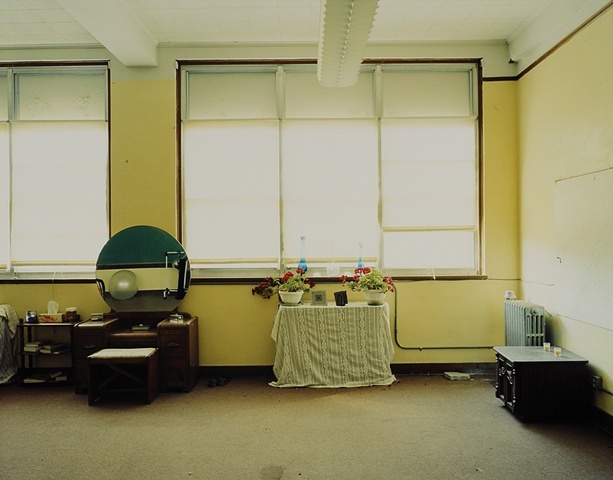 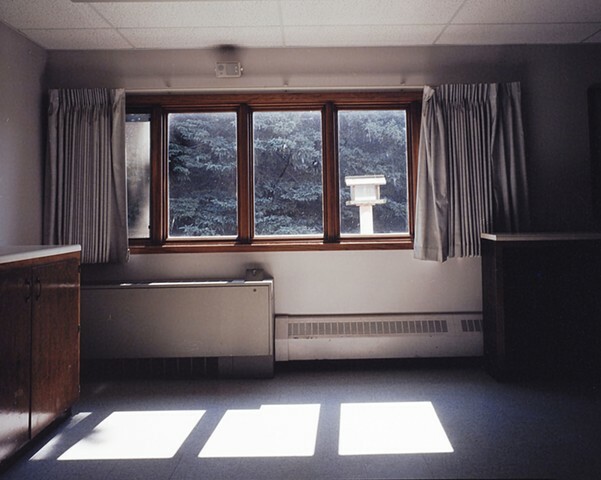 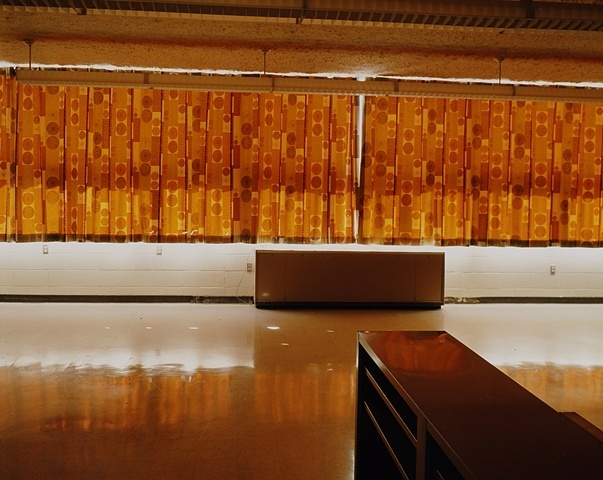 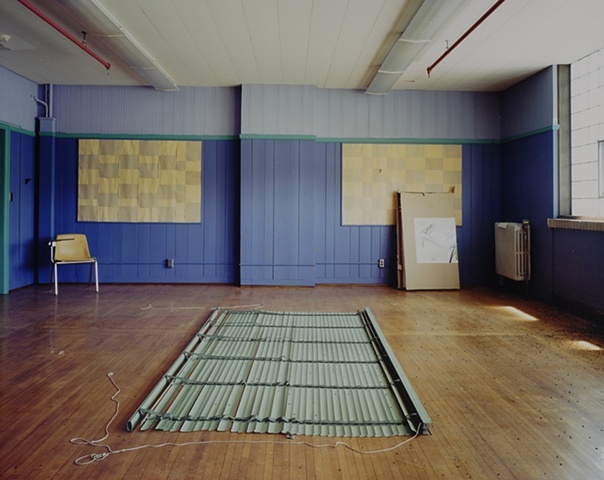 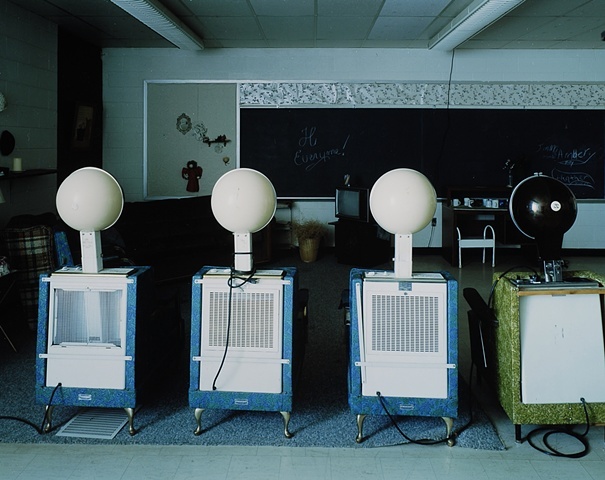 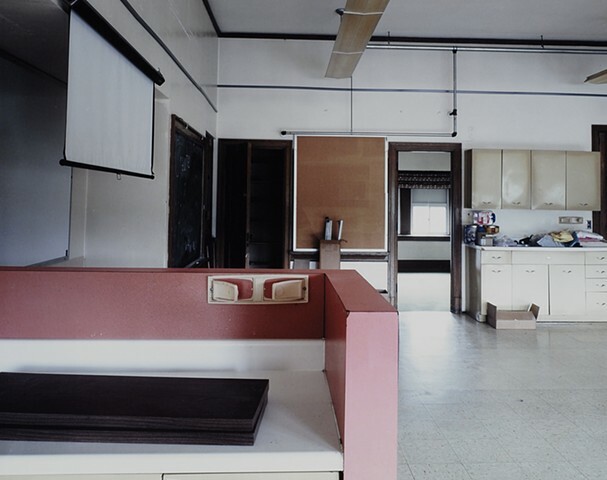 Home Economics Room, Cotton School, Closed 2011, Cotton, Minnesota 2012.